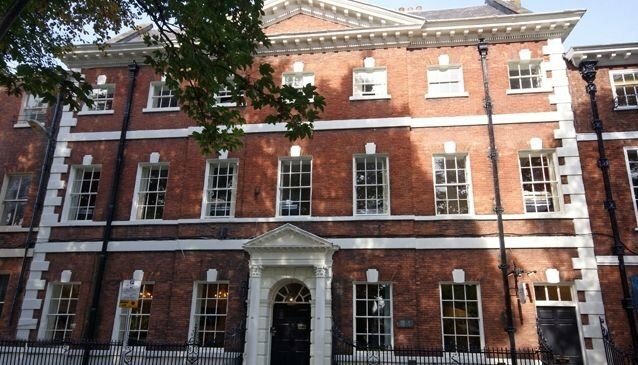 Ace Hostel can be found half way up Micklegate, one of York's finest Georgian streets. Following a £2 million refurbishment programme in 2009 the Ace Hostel is situated within a very large Georgian building with lots of beautiful original features such as the grand sweeping staircase and the huge oil paintings which make you feel as if you have stepped back in time. The character of the house is maintained throughout with information about the original owners of the town house and the servants who used to work for them, provided on plaques dotted around the many rooms. Click Here to see more information about Micklegate. Micklegate is the official entrance to the City and it is tradition for royalty to enter the city via Micklegate Bar. Click on the video tab below to watch a video of Her Majesty the Queen's visit to York in 2012. You will need to look closely and you can just spot her getting back into her car after coming through Micklegate Bar.